My debut album, 'No Choice But To Change', is truly a labor of love. Each song on this record has been birthed out of my journey of following Jesus. My hope above all is that you'll hear my heart; my sincerity, brokenness, frustration, hope, joy, hope and passion. Here you'll find 4 songs from the album. Thanks for listening! 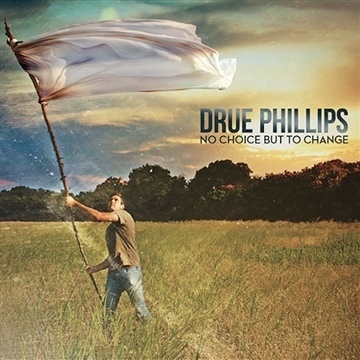 All songs written by Drue Phillips. Recorded at Paper Walls Studio in Richardson, TX.